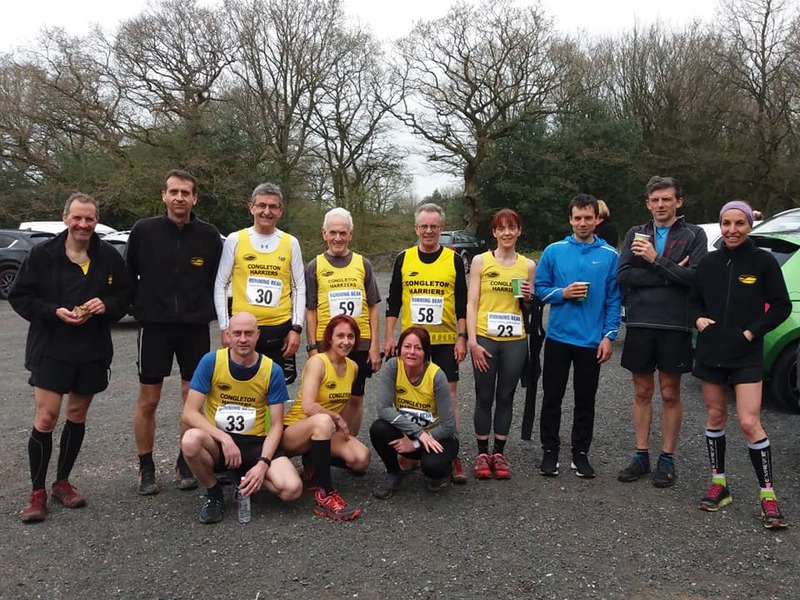 We are a Running Club Based in Congleton, Cheshire. Congleton Harriers is a running club and has been in existence since 1982. We promote and enjoy all forms of running for the social aspect, keeping fit and to compete in races. We have members who compete regularly at the disciplines of road racing, trail racing, fell racing and cross country. We currently have over 100 members and cater for all ages from 12 upwards, all abilities and levels of experience, so whether you run at 12 minutes per mile or 12 miles per hour you’ll be very welcome to come and have a run with us. Congleton Harriers are affiliated to England Athletics. To join us please go to the New Members page. Another fantastic week of racing! 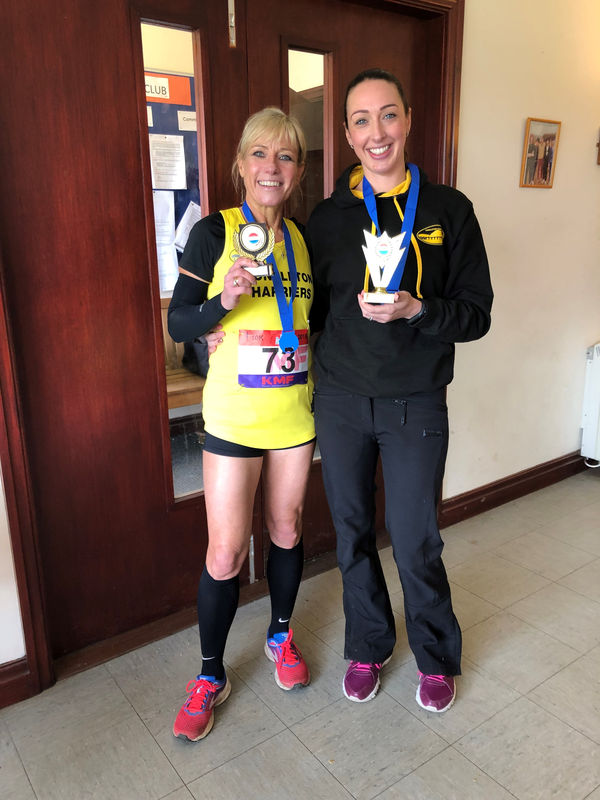 The North Staffs Cross Country season is over, congratulations to the Harriers ladies team, winners of Division 2 and third in the ladies veterans!! All regional cross country is also now complete for this year. Next Tuesday's run on April 16th is the Astbury route, starting at 7.00 from the Leisure Centre. Speed training is back at the normal 7.00 meeting time at Congleton Leisure centre.